Welcome to the Office of Patrick Challita, DDS, Inc. 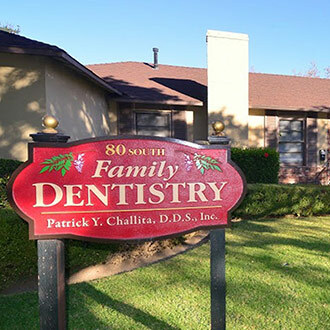 Here at the office of Patrick Challita, DDS our friendly and professional staff works hard to ensure that every patient feels as comfortable as possible during their appointment. 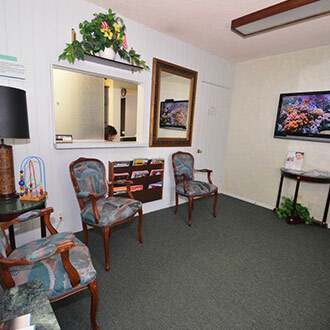 We want you to feel at home in our office, and our goal is for our patients to enjoy their visit. 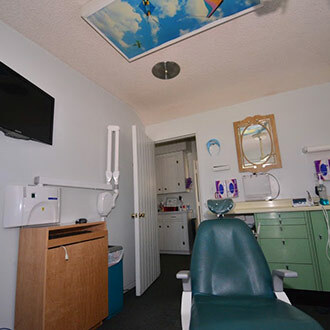 Our office utilizes state-of-the-art equipment to ensure that patients are receiving the highest quality of dental care available. We feel it is important to continue to educate ourselves on everything changing in the world of dentistry, so that we can provide you with the best care available. If you are in need of a dental cleaning, or teeth whitening to get the bright smile you have been dreaming of, our office can help you. We treat our patients like family, and we want the best for our family. For dental care you can trust, come to Patrick Challita, DDS today!